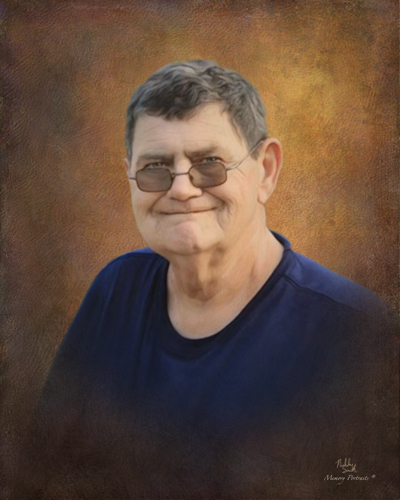 Joe W. Farmer, 67, of Princeton, passed away Thursday, September 6, 2018 at his home in Princeton. He was born on April 19, 1951 in Princeton, IN to Russell and Joyce (Sinkhorn) Farmer Jr. He graduated from Wood Memorial High School in 1969. Joe was a machinist at Hurst Corp. for 20 years, retiring in 2013. He served in the US Navy during the Vietnam Era and then served in the National Guard for 18 years. He attended the White River Baptist Church. He was a member of the Eagles & Moose Lodges in Princeton and was a former member of the American Legion. He is survived by his wife, Debra Farmer of Princeton; 4 sons, Matthew and Kevin Farmer of Boston, MA, Tommy Robertson (Jennie) of Petersburg and Richie Robertson (Amy) of Panama City, FL; 6 grandchildren, Crystal Robertson, AngelLè Lewis, Jamie Norris, Aiden Robertson, Vincent Ritchie and Conner Farmer; 5 great grandchildren, Mekhi, Amani, Olivia, Avalyn and Ashton; brothers, Gary Farmer (Shara) of Williamsburg, VA and Carl Farmer (Wanda) of Corydon, IN; and sisters, Ann Wilkison (Danny) of Buckskin and Kathy Wilson (Steve) of Corydon, IN . He was preceded in death by his parents; and grandson, Kurtis Robinson. Funeral service will be held at 11 am on Friday, September 14, 2018 at Colvin Funeral Home in Princeton, officiated by Pastor Jonathan Ryser. Visitation will be from 4-8 pm on Thursday and from 9 until service time on Friday at the Colvin Funeral Home. Burial will be at a later date at Columbia White Church Cemetery in Princeton. Military services by Retired Military Veterans will be held at the funeral home.